The first designer iphone that I actually like! 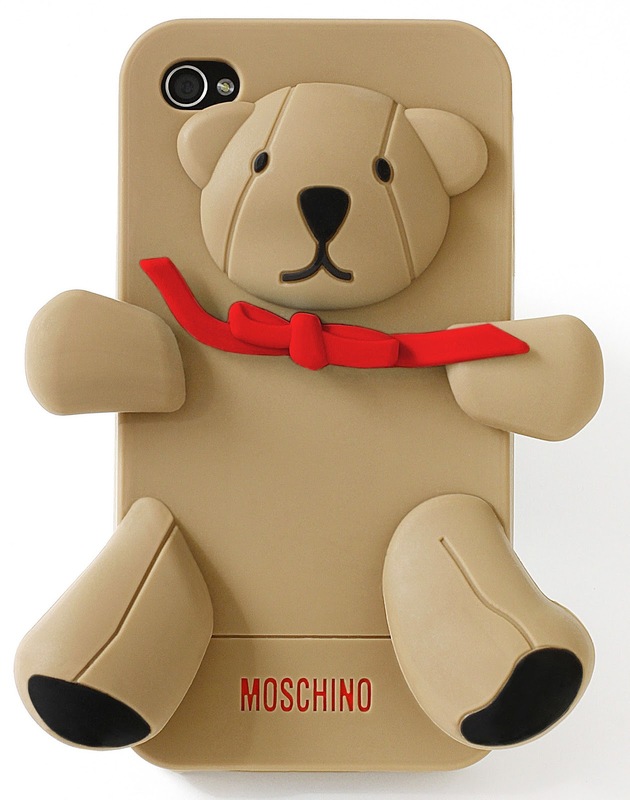 Add a little fun to your life with Gennarino the Moschino bear! 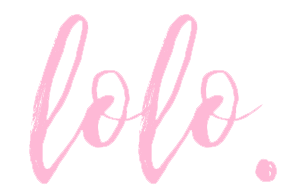 Available in September, in selected Boutiques, why not add a little designer fun to your life!? Previous Post Free DKNY Tote, this Saturday! Haha! This is just adorable 🙂 I love it!